The set includes 2 professional ultra-slim concentrator nozzles - "touch me cool" nozzle (7.5 cm) and standard nozzle (6 cm). Comes with a European plug only. 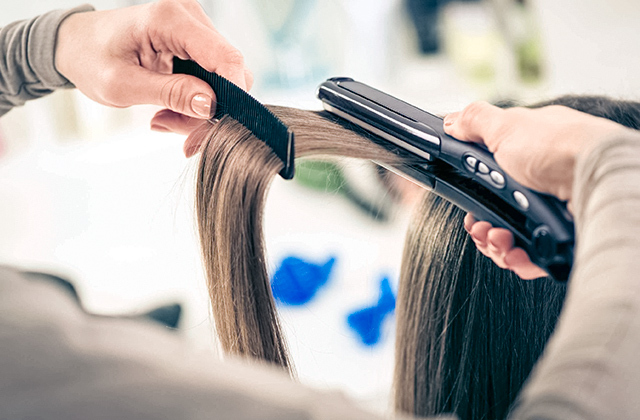 Valera's professional SX 6500Y can provide you with a salon-level performance. Designed with an ion generator to prevent frizziness and with multiple drying and styling options, it is the best choice for all hair types. The dryer emits negatively charged nanoions that penetrate deep into your hair while maintaining optimal moisture balance. Packed full with styling options, the Panasonic EH-NA65 dryer with diffuser can boast thousands of satisfied users. With so many settings, you will easily find the mode that will suit your hair type best. Air outlet grill has a ceramic-tourmaline coating, which enriches the air with negative ions. This results in smooth locks and healthy shine. The white casing might get soiled easily. This is a super powerful blower that comes at the very reasonable price. Still, it's a high-quality product that boasts high-torque DC motor with the service life of more than 5 years. And the fact that it comes with the free replacement or refund policy is a great proof. 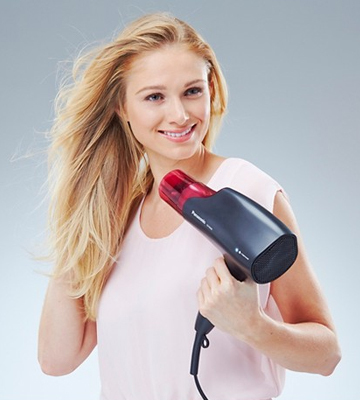 Boasting the Eco mode, this Swiss dryer can prevent dry hair from burning and overheating. It's also a very lightweight model. Cool shot delivers not that cool air. 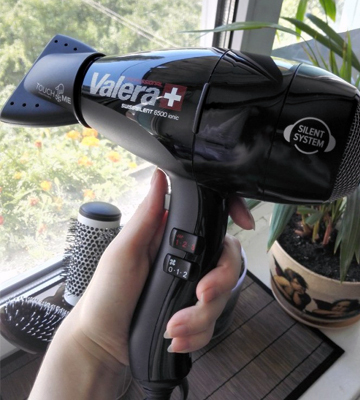 Equipped with a super powerful 2400-Watt motor, this low noise Valera hair blower can dry long and thick hair in the shortest time possible. So, if you want to make your morning routine faster, it's a perfect choice. The grill of this styler is infused with micro-conditioners that penetrate deep into your hair, making it shiny and healthy. The buttons are placed inconveniently. 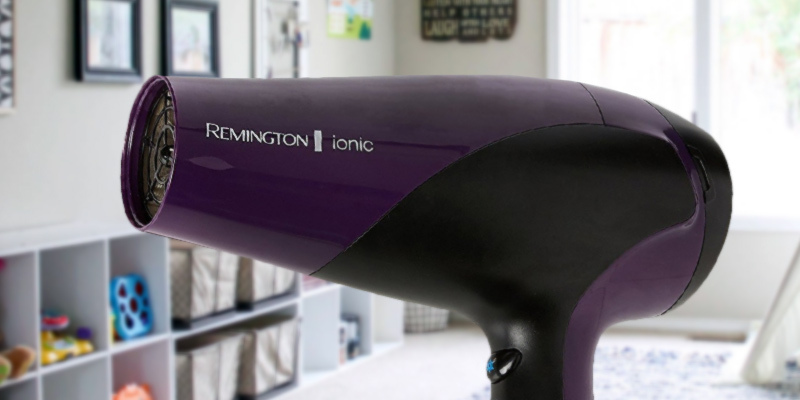 If you're looking for a budget-friendly dryer that will be good at diffusing wavy hair as well as straightening it, the Remington D3190 dryer is a sound choice. 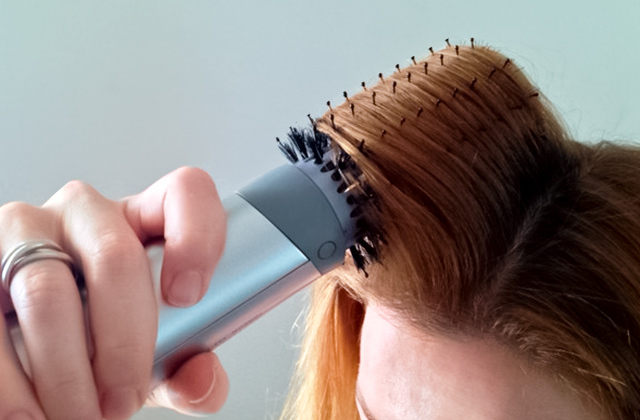 It's packed with advanced technologies for frizz-free hairstyles. 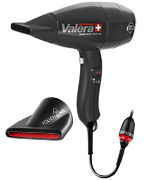 VALERA is a famous Swiss company that has been producing hairstyling tools for more than 60 years. The aim of the company is to make hairstyling protective and caring. And that's exactly what the Valera SX 6500Y RC blower does. 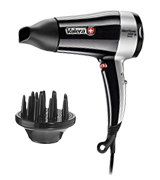 It's a professional appliance for professional blowouts. Although its cost is above par, it’s where the price and pure value for the money comes into play. It's a high-quality Swiss blower, which will last you long years. The Valera SX 6500Y RC uses the Smart Airflow Technology that optimises and compresses the path of the internal airflow to eliminate friction and dispersion. Owing to this technology, the dryer delivers the maximum performance while producing the minimal amount of noise. 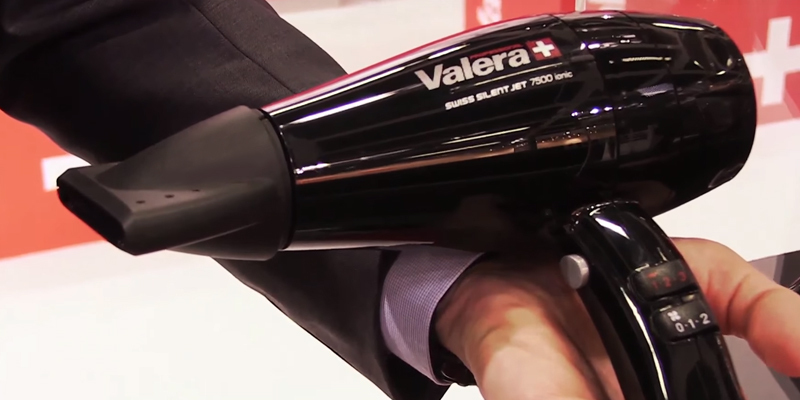 In fact, the Valera SX 6500Y RC works so silently we won't be wrong calling it one of the quietest hair dryers there is. It produces only 64 dB which is almost twice less compared to what you'd normally get with any standard models. The only negative is that the dryer comes with a European plug, meaning you will need to purchase a plug converter separately. Other than that, we have nothing to gripe about. 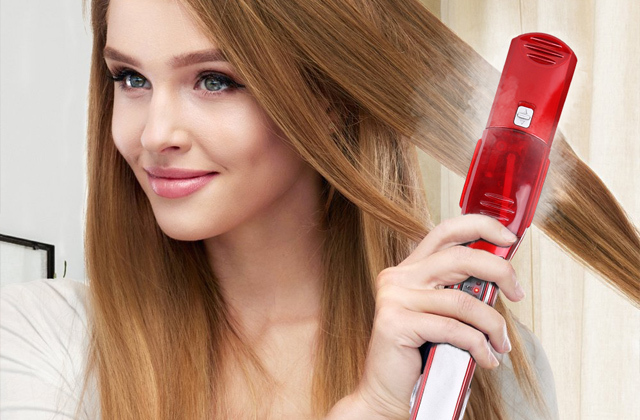 The Valera SX 6500Y RC features a powerful 1800-Watt motor which, along with an ionic generator, infuses hair with negative ions to prevent frizziness while delivering you super-smooth results. The dryer has 3 heat and 3 speed settings, meaning you get 6 airflow shift combinations to vary, depending on what effect you'd like to achieve. Also, like any professional dryer, the SX 6500Y RC features a Cool shot feature so you can give your har a blast of cold air to fix the result. And to bring you the ultimate control over styling, the manufacturer supplies this blower with 2 professional slim concentrator nozzles. 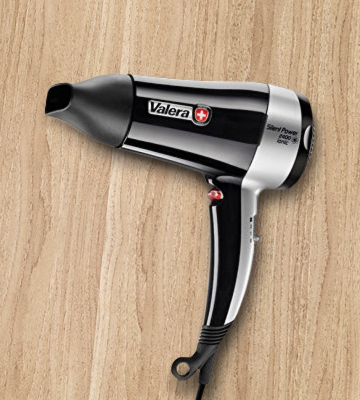 You can be sure your hair will thank you for choosing this high-end ultra-silent Valera SX 6500Y RC dryer. 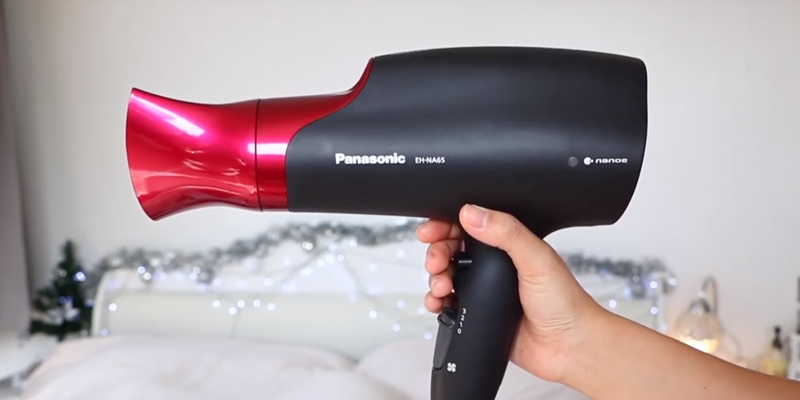 The Panasonic EH-NA65 is a professional-grade blower that features an innovative Nanoe technology which helps add shine to your hair and keep grease to a minimum. Also, it adds more volume to the hair and reduces frizz while styling. Actually, it 'locks' moisture in the strands and makes them super soft. 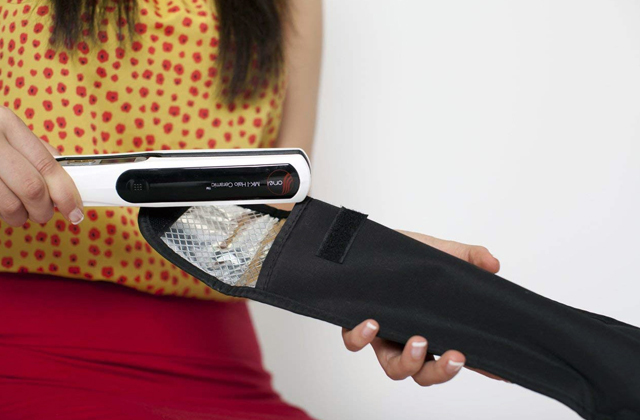 The blower features 4 adjustments for heat and power (2 speeds/3 temperature settings), and can dry hair efficiently and rapidly. Thanks to easy-reach buttons, you can quickly adjust the fan speed and temperature for your styling needs. 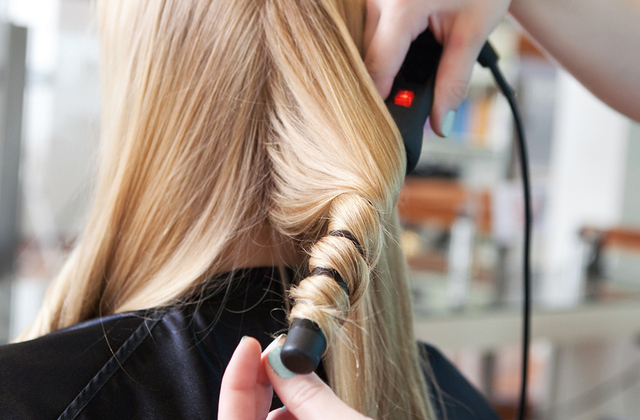 By pushing a Cool shot button, you can give your hair a blast of cold air for a smooth finish. The blower is a bit bulky, however, it’s surprisingly light and very quiet. It features an easy-to-remove filter that, if taken care of properly, can make the hair dryer operate at its peak performance. 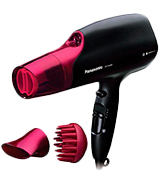 The Panasonic EH-NA65 dryer is an ideal choice for any hair type and a real saviour for dry and damaged hair. The product is a bit pricey, but it is certainly worth it, given how good your hair will look. 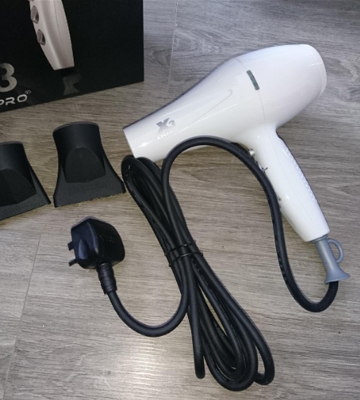 While the X3 dryer from CHJPRO belongs to professional series of hair dryers, the price tag that comes attached to it is certainly much lower than that from some leading companies. So if you aren't particularly picky about what brand name will be written on your dryer, the X3 dryer can be a good choice. The main highlight of this model is its super powerful 2100-Watt motor that works 50% faster than regular blowers, making it a suitable option for long, thick and unruly hair. Yet, despite such a strong airflow, the dryer doesn't produce noise even when used on middle settings. 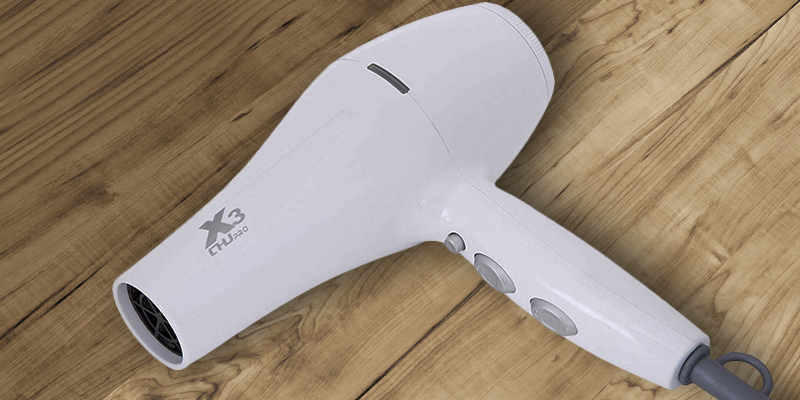 Along with a powerful motor, the X3 dryer offers 2 speed buttons and 3 control heat buttons so you can choose an optimal temperature depending on your hair type. 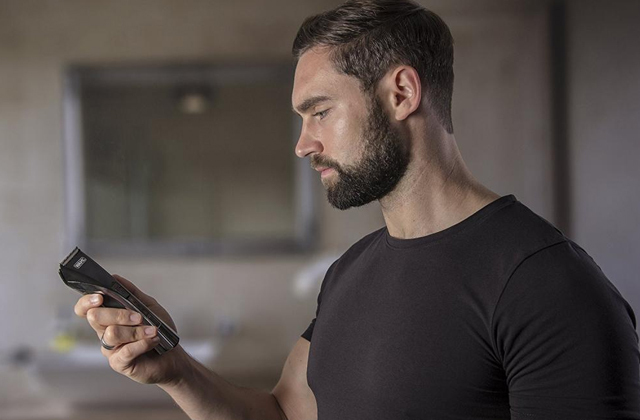 In addition to variable settings, the X3 dryer boasts ionic technology and emits over 20 million negative ions per second to keep your hair moisturized, silky, and healthy. 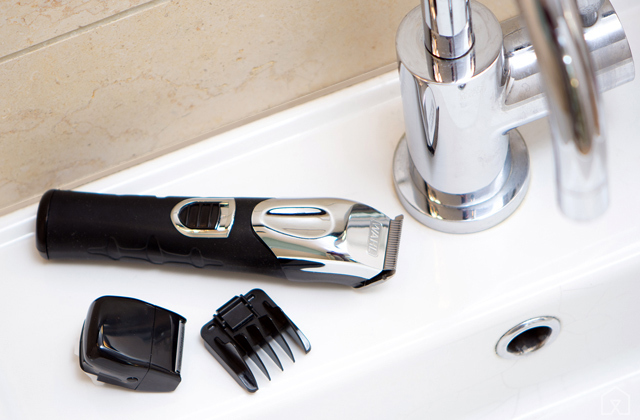 Also, it comes with two concentrator nozzle accessories for better control over styling. The blower itself is very easy to use and hold. It has a lightweight construction with a comfortable hand-held surface and a long 2.8-meter cord. It comes equipped with removable vents that are very easy to clean. And thanks to the overheating protection, you can be sure that the dryer will stop automatically if something goes wrong. While we doubt you might face any issues, it's still nice to know that the CHJPRO offers a free replacement and has a refund policy. 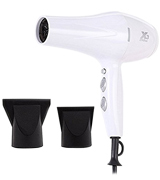 For all budget-conscious customers looking for a reliable and powerful hair dryer, this model is the best bargain around. Meet another superior blower from the Swiss brand! With a 2400-Watt motor, this model is the most powerful on our list. And yet, it stands to its title delivering surprisingly quiet operation. Producing something around 72 dB, its sound will not disturb you or your family members when you dry your hair early in the morning. Whisper-quiet operation and powerful motors aren't the only benefits of this model. 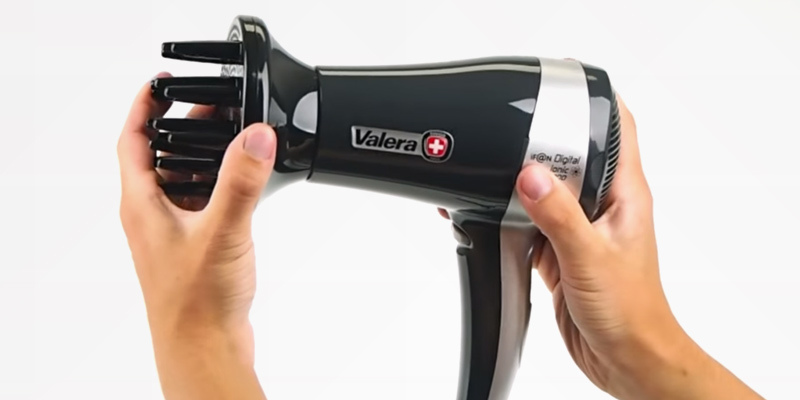 Similarly to other dryers we've reviewed, the Valera 2400 Ionic Hairdryer includes two attachments, a concentrator nozzle and a diffuser. The concentrator attachment is mainly used for straightening hair section by section, while the diffuser is best used for shaping curls when you need to give them more body. Styling hair with either of the attachments will result in soft and voluminous strands. One more advantage of this dryer is its Eco mode, which prevents fine and dry hair from burning and overheating. Plus, it offers the ionization feature which you can optimally use triggering the ION button. Though what we have on hands is a Swiss product, this particular model comes with a 3 pin plug meaning you won't need to shop for any adapters after purchase. All in all, whether you have thin, thick, wavy, or straight hair, this professional blower will deliver you an amazing opportunity to experiment with your style. Сeramic, tourmaline coating, and negative ions! This is the perfect combination that can make your hair look super smooth and silky. Packed with cutting-edge technologies and the grill infused with a variety of micro-conditioners, the Remington D3190 dryer delivers almost 3x more protection compared to most other dryers presented on the UK market. It also comes with two attachments - a concentrator nozzle and a diffuser. 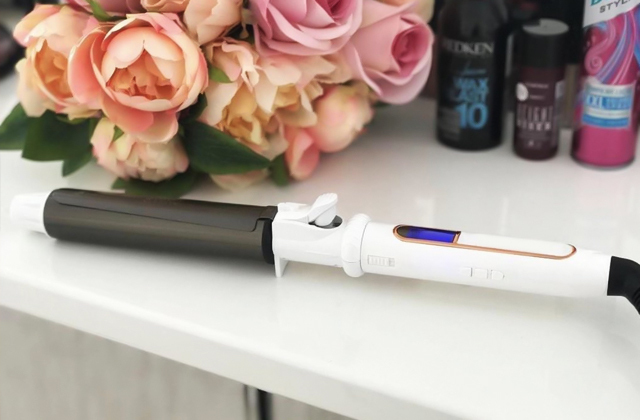 The slim air concentrator is great for styling straight or slightly wavy hair, while the diffuser attachment is amazing for defining natural curls and "fluffing" hair if you want more volume. 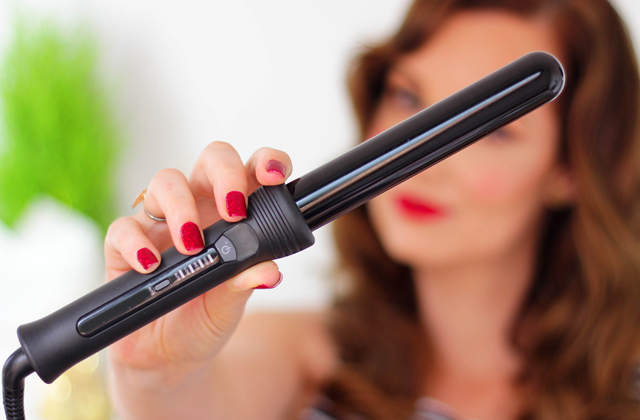 And using a Cool shot button, you can keep frizziness down and lock your curls for an entire day. 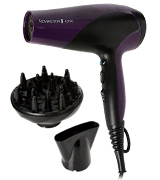 This silent hair dryer features a powerful 2200-Watt motor that dries even extremely coarse hair swiftly. 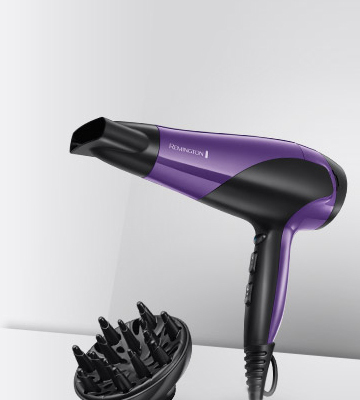 And since it has three heat and two speed settings, you can choose the optimum combination for your hair. The blower comes with a 2.5-meter cord, and if you want, you can purchase a bundle with a command holder for a discounted price. The holder ensures damage-free hanging and convenient use, which is especially useful for salons. No matter whether you're looking for a home or salon dryer, this one will fit the bill. In our fast-paced world, there is a huge demand for ergonomic appliances designed for comfortable and time-effective self-care. We all want devices we use every day to be convenient, multi-functional, and quiet in operation. Unfortunately, though, not all appliances are so whisper-quiet. Realistic or not, many conventional dryers we keep using today produce the kind of noise that can be compared with heavy city traffic. And that's when we know sound louder than 85 dB is considered detrimental to human hearing. With this in mind, modern manufacturers started to create grooming appliances that emit no noise at all. And quiet hair dryers are one of them. Being powerful enough to let you make a perfect hairdo in mere minutes, they produce only slightly perceptible white noise. 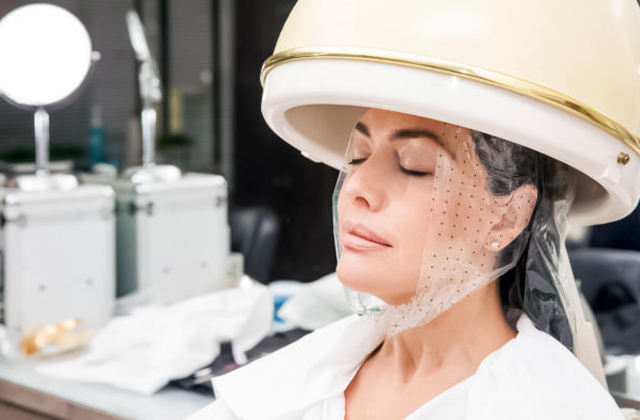 Aside from a quiet operation, many of them use advanced technologies that allow giving the hair healthy shine. For this review, we've selected five hair dryers recognized as the quietest so you can choose the one that will meet your requirements best. 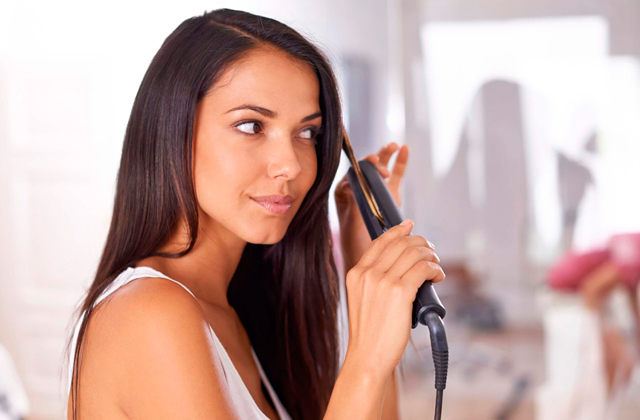 If you love experimenting with style, you may also be interested in our steam flat iron and ceramic curling iron reviews.